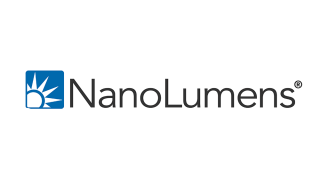 NanoLumens has promoted Joe’ Lloyd from director of global marketing to vice president of global marketing. In her new position, she will continue to manage the growth and development of the marketing team while taking full responsibility of the company’s global marketing strategies, including content development, advertising, trade shows, and future marketing technologies. Prior to joining NanoLumens, Lloyd served as retail practice lead for the Atlanta-based agency Write2Market for more than three years, where she was responsible for creating industry leadership. Before that, she served as senior client manager, team lead for ShopVisible, LLC; a company acquired by Epicor that is today part of the Aptos retail platform. She holds a Bachelor’s Degree in communications from Florida Atlantic University.